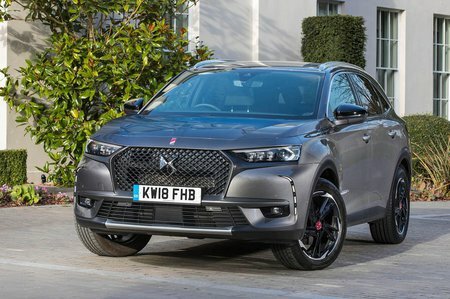 DS DS 7 1.6 PureTech 180 Performance Line 5dr EAT8 2019 Review | What Car? What Car? will save you at least £843, but our approved dealers could save you even more. Step up to Performance Line and you get 19in wheels, rear curtain airbags and an aluminium footrest. Included, too, is a larger 12.0in touchscreen, sat-nav and sporty styling touches inside and out.